Previous Video Destiny The Taken King Exotics Revealed! In this Taken King Video update we get a full walk through of the first mission ” The Coming War”. The mission starts off with your guardian investigating a Cabal base to figure out what caused all the destruction from a recent battle that didn’t involve Guardians. 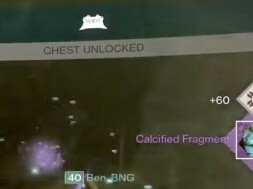 The mission feels very Halo universe like with investigating elements around the new world and scanning items with your ghost for more information. 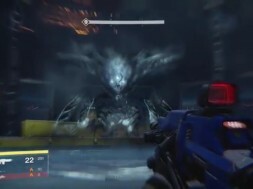 As you explore the base you get info from the tower and Eris Morn occasionally chimes in to offer consulting on the dark energy resonating from the battle. 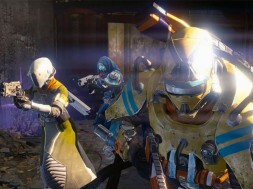 Take a look at the video and leave your comments about what you think about the first mission from the Destiny’s Taken King “The Coming War”. 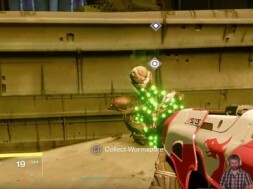 previous Destiny The Taken King Exotics Revealed!